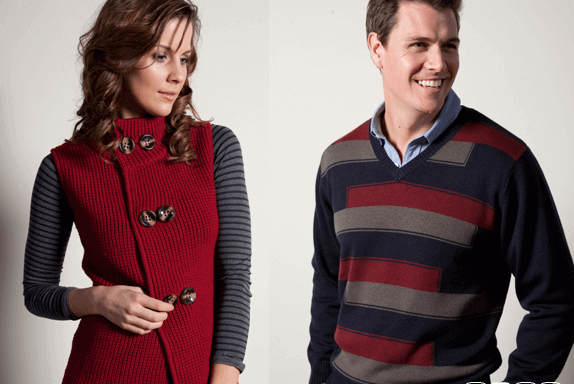 Visit the Creswick Woollen Mills | Business & Tourism Creswick Inc.
Creswick Woollen Mills is the home of luxurious natural fibre apparel, homewares & accessories. 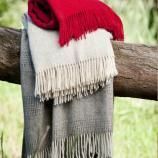 Some of Creswick Woollen Mills’ luxurious products manufactured at the mill include Alpaca throws, blankets and accessories woven into sophisticated modern designs. Other natural fibre products designed by Creswick for optimum comfort include merino, possum, cashmere, cotton, silk and bamboo. Other innovative products produced at the Creswick Mills include the Personal Protection Blankets for The Country Fire Authority (CFA) Victoria and the Rural Fire Service (RFS) New South Wales. You can feed the alpacas, lambs and goats, and there's a also a cafe serving coffee, cake and light lunches. The Mill is located in Railway Parade, just off the Midland Highway and is open daily from 9.00am to 5.00pm. For more information, click here to visit the Mills' website. You will also find the Mill on Facebook.